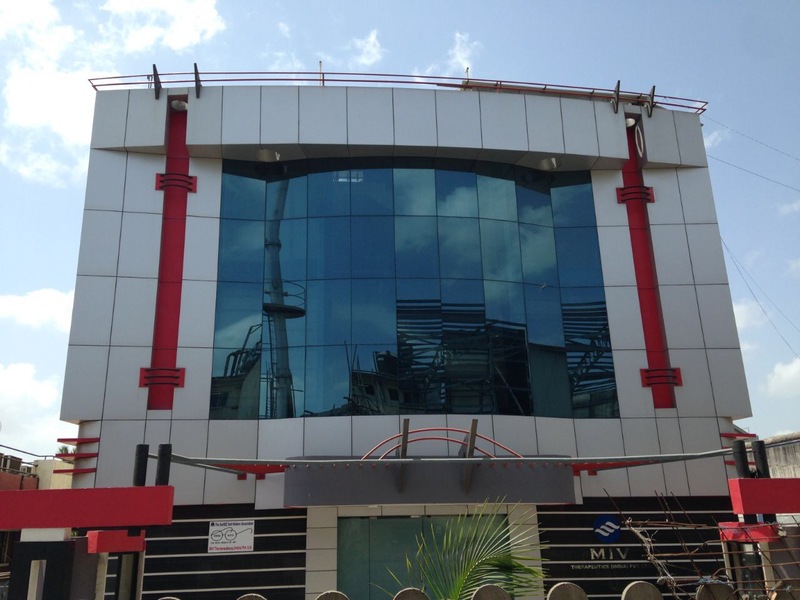 11,000 Sq. 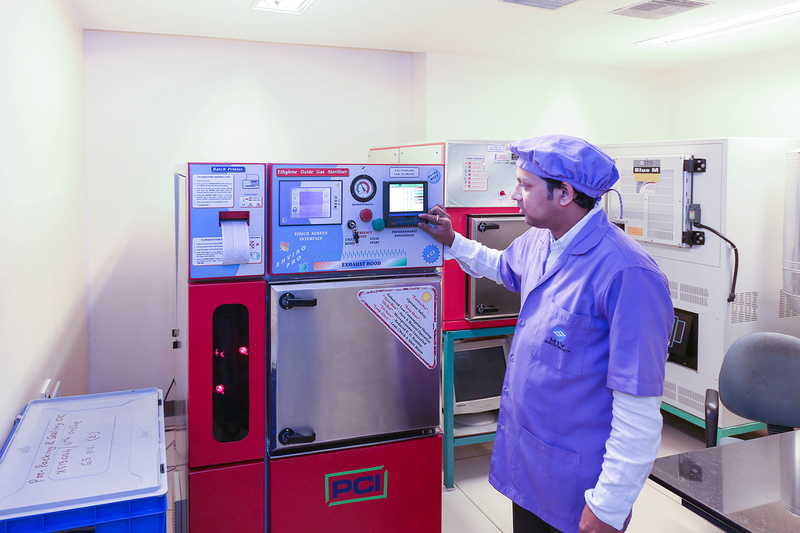 ft of modern manufacturing dedicated to manufacturing and R&D of Cardio Vascular devices. 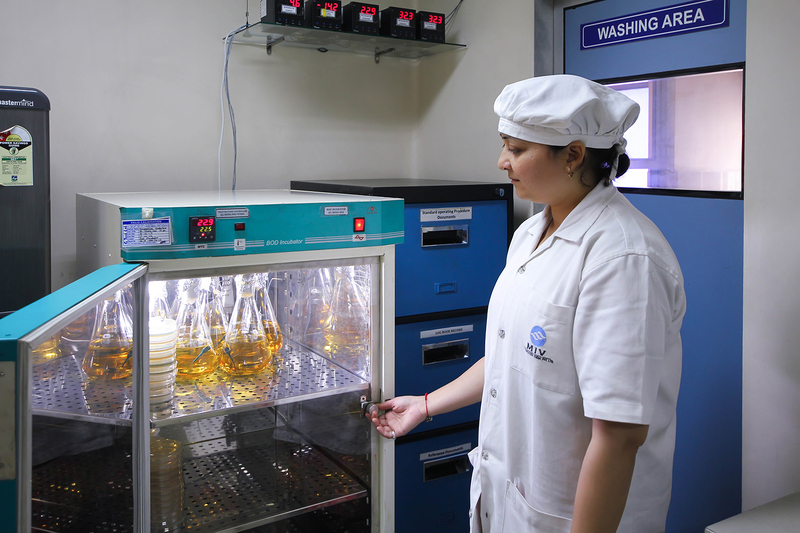 Manufacturing facility is established on rock solid cGMP guidelines. 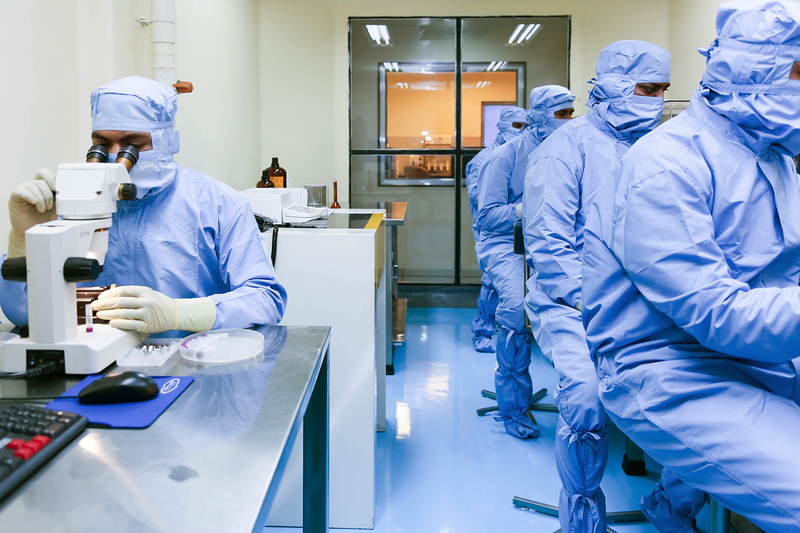 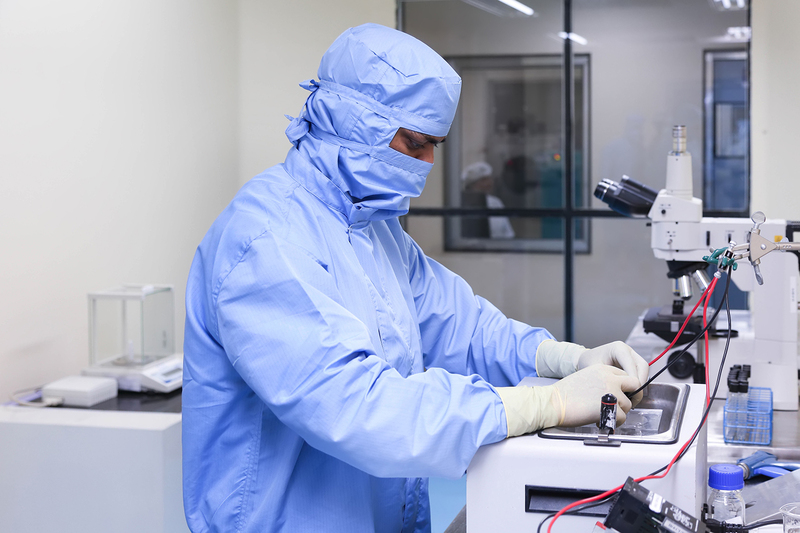 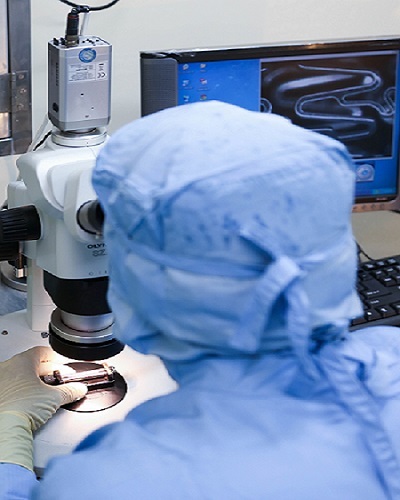 Our facility is GMP, ISO 9001 and ISO 13485 certified. 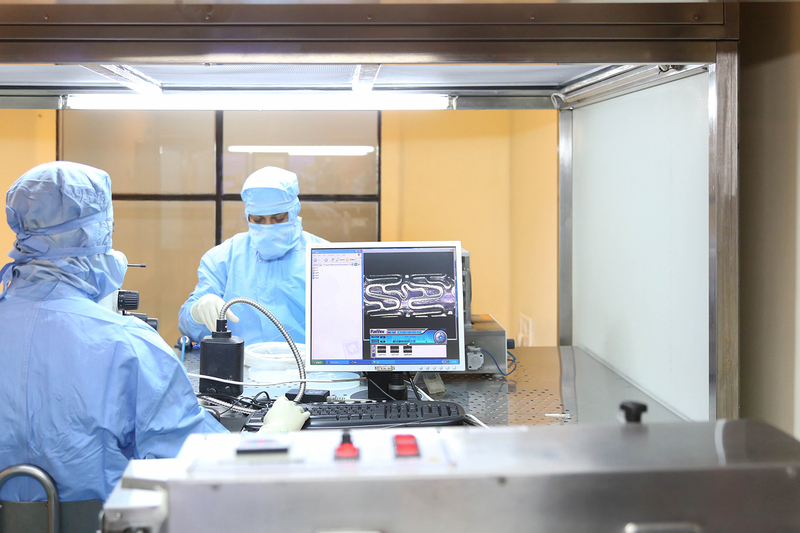 Complete In-house manufacturing for Vascular Stents. 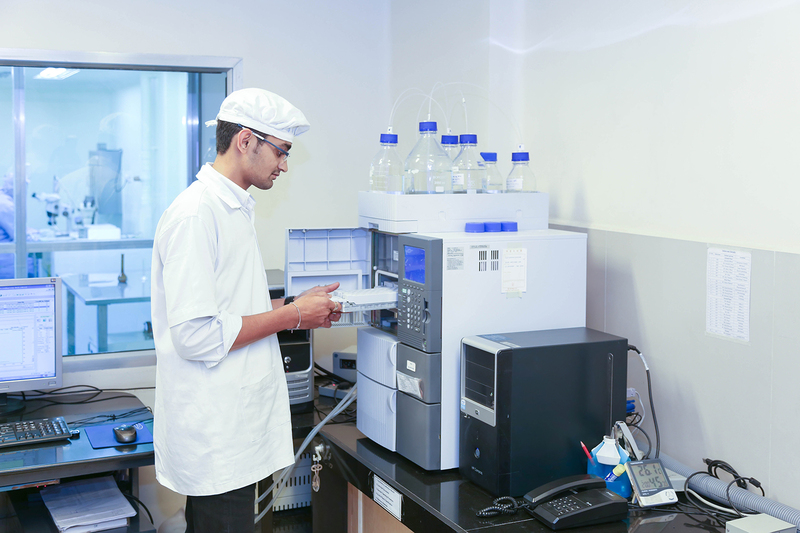 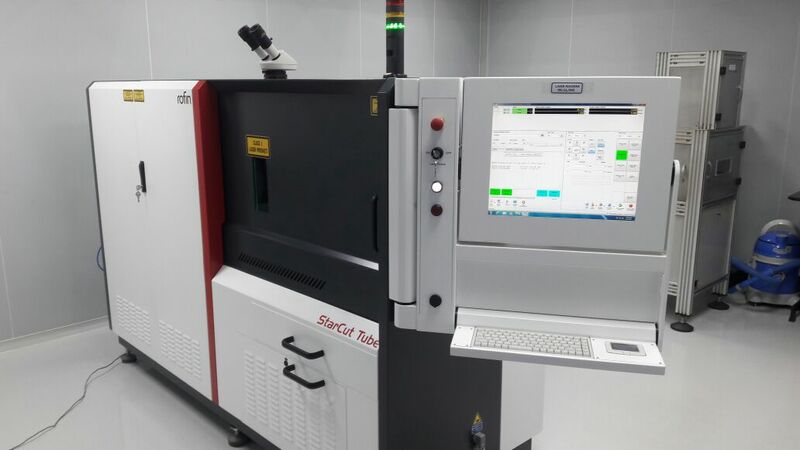 EtO sterilization together with all analytical and microbiological Quality Assurance tests is in-house.